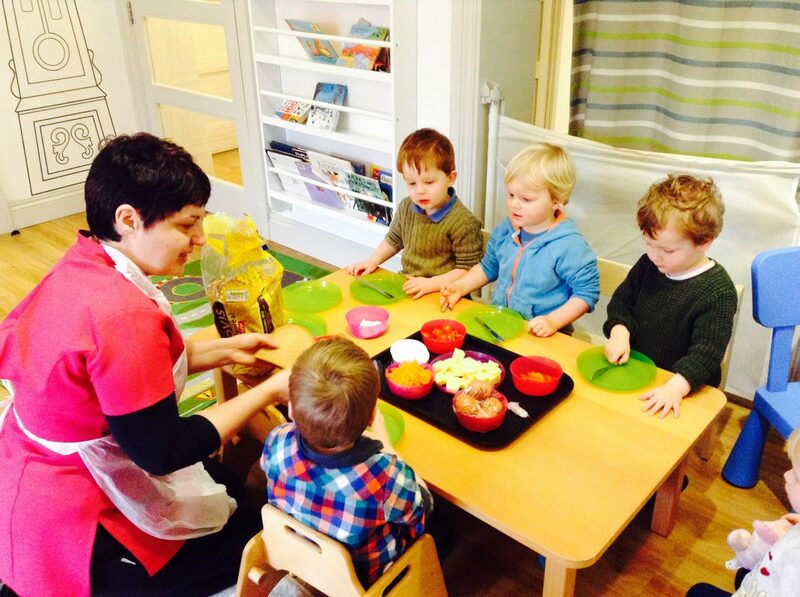 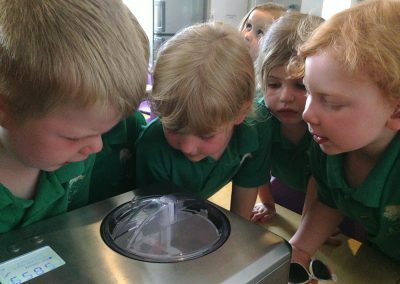 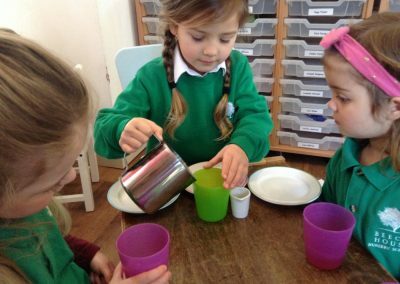 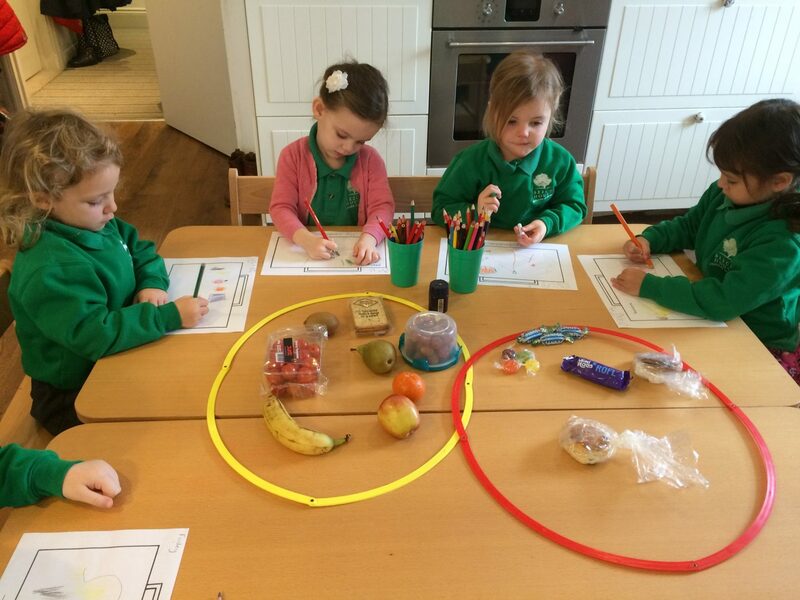 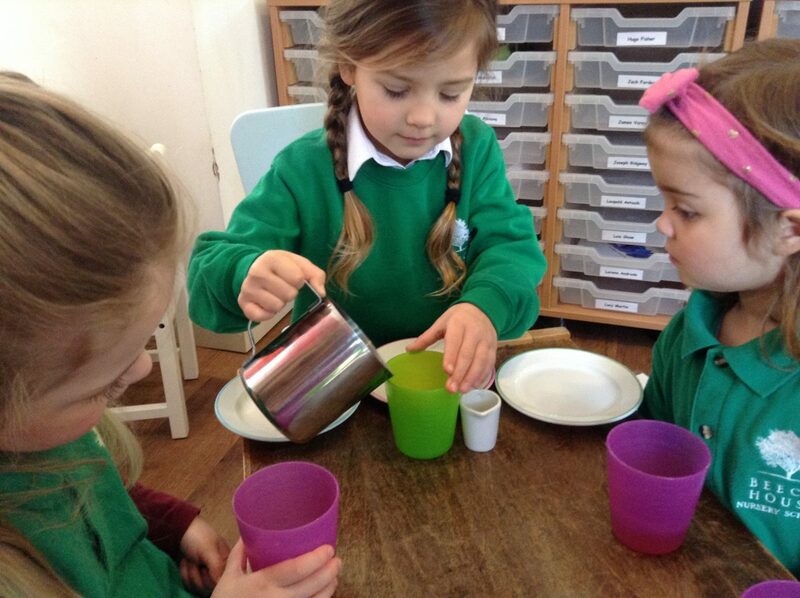 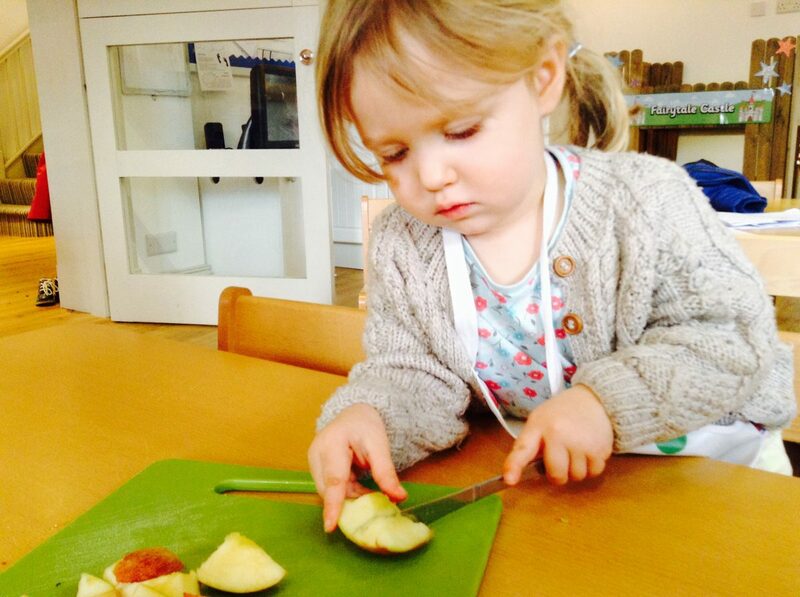 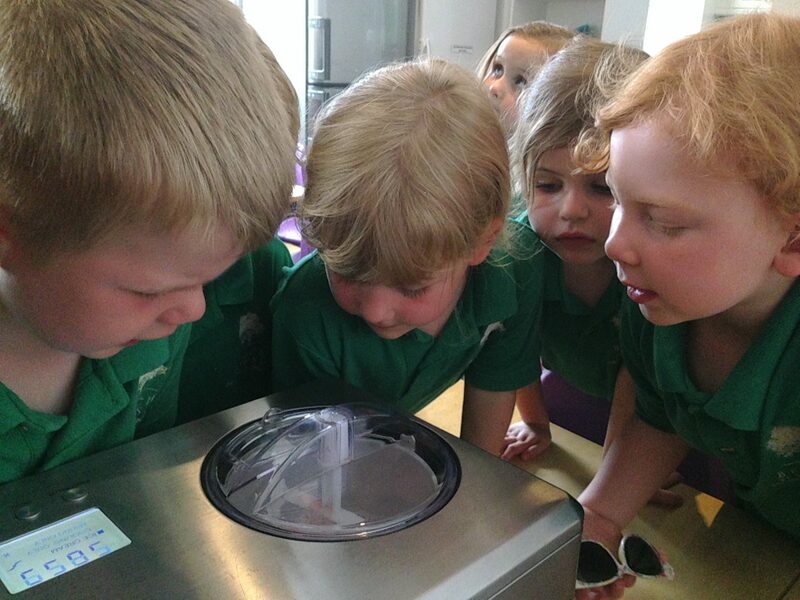 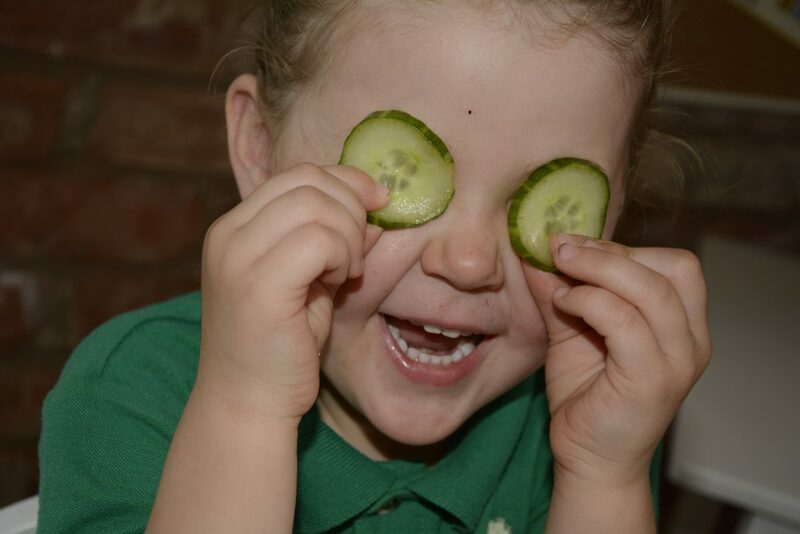 The Food provision at Beech House Nursery School is a true passion. 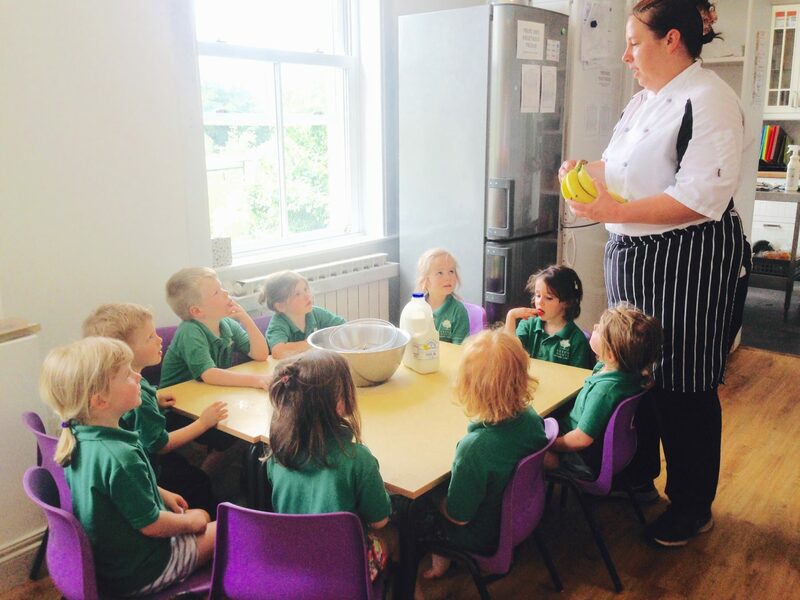 Our fantastic Cook, Leanne, creates meals with no packets, no artificial colourings, no flavourings, no preservatives, no additives, no sugar or salt, with the aim to future-proof the health and wellbeing if the children in our care. 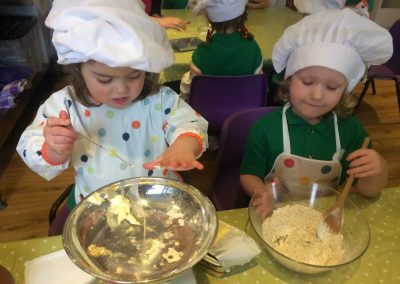 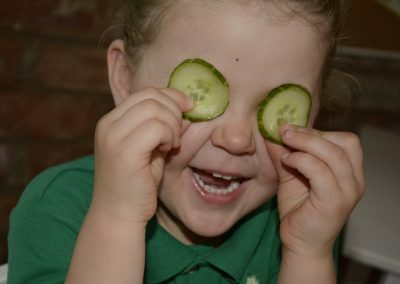 We extend this love for food to our Parents, with Welcome Meetings, food information evenings and parents liaison meetings in which we meet with Parents to explain WHY we offer the foods we do. 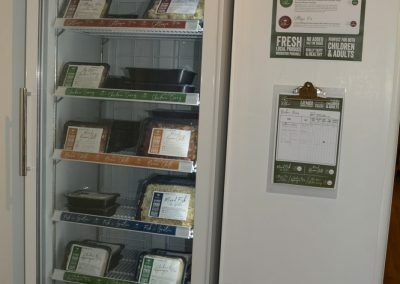 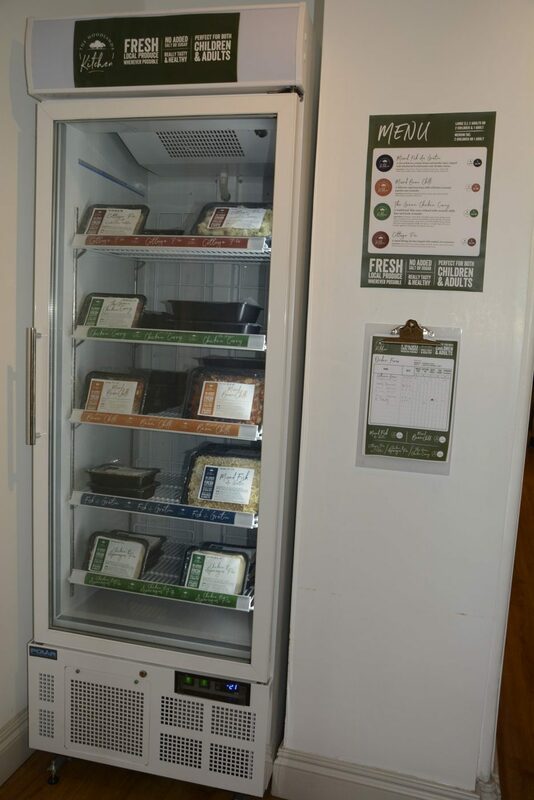 We’ve taken this even further, by introducing our range of frozen ready-meals for our Parents, so that they – and their families – can enjoy this same level of uncompromising quality at home. 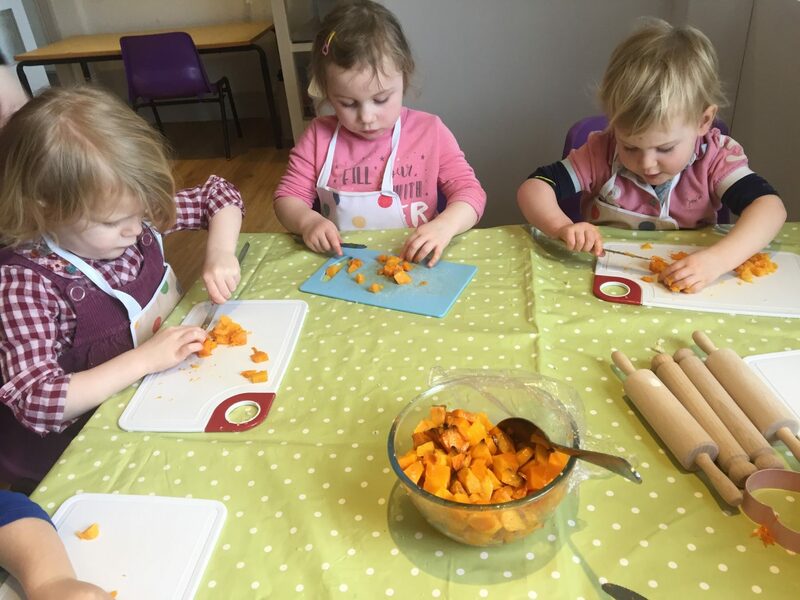 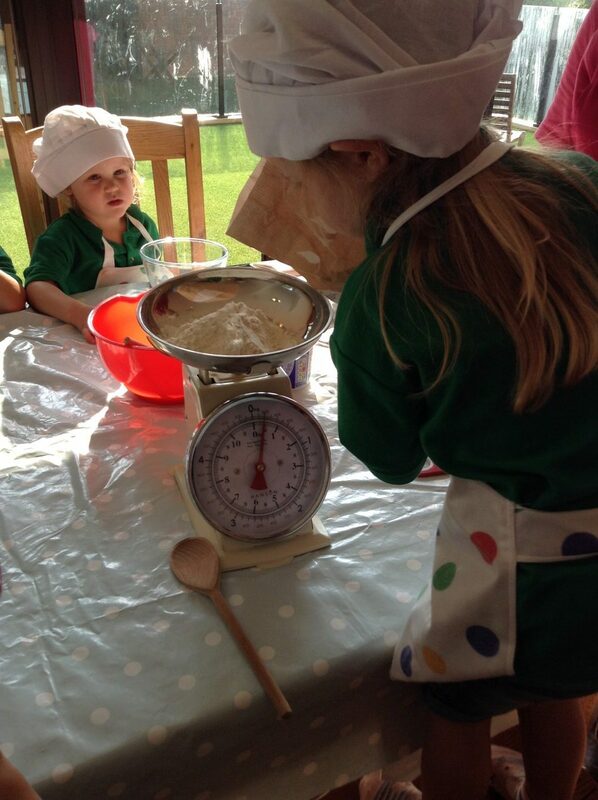 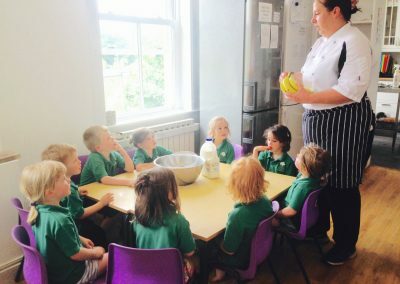 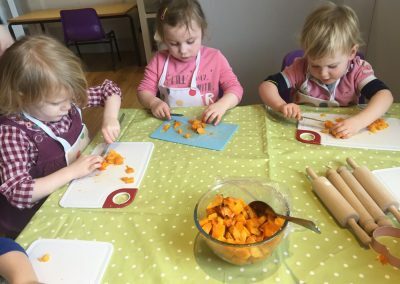 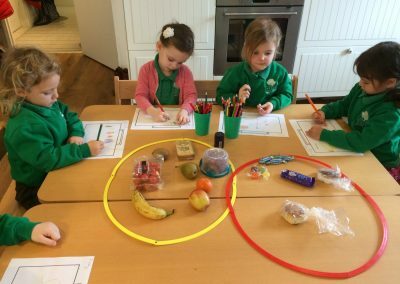 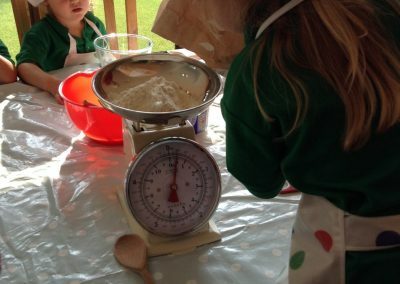 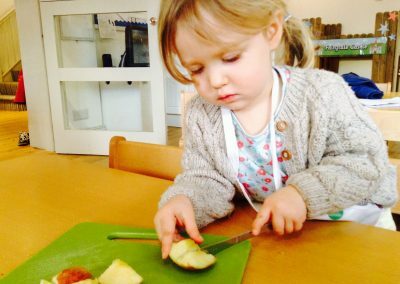 Our Cookery School allows the children to follow recipes and create yummy food to either have during the day with snack, or to take home. 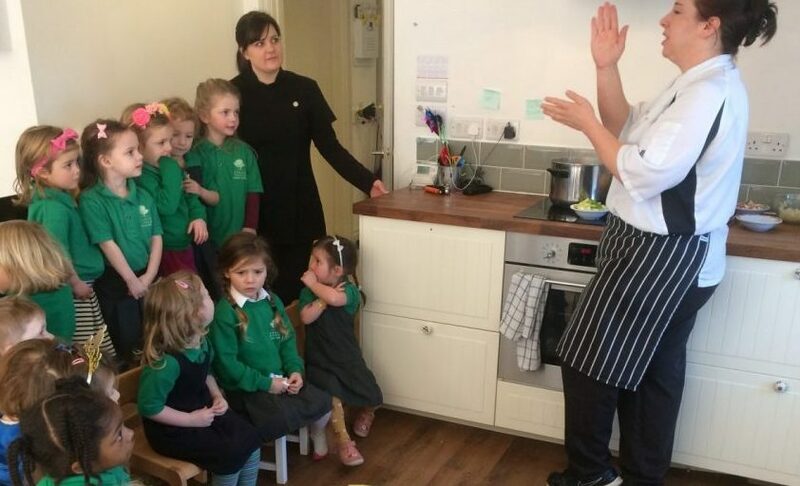 We are delighted to hold the top Food Hygiene rating of 5 Stars from the Food Standards Agency – to see more, click here to visit its website. 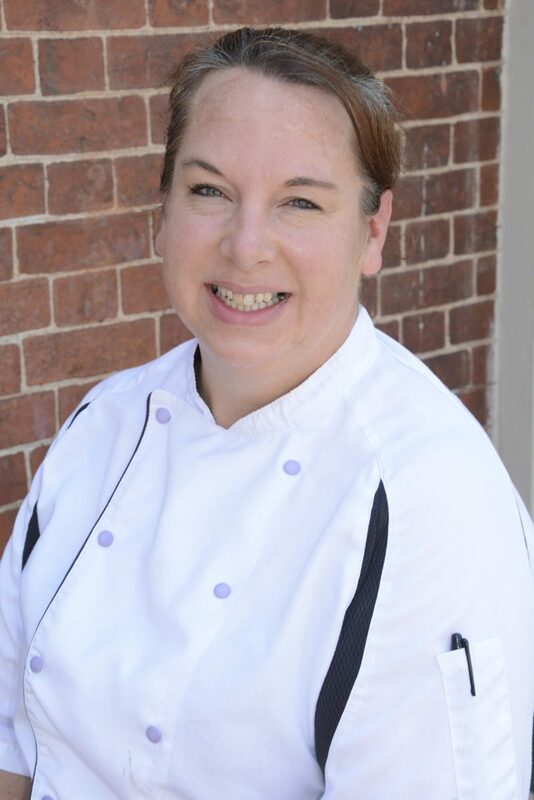 Leanne has taken the reins as our first Kitchen Cook at Beech House. 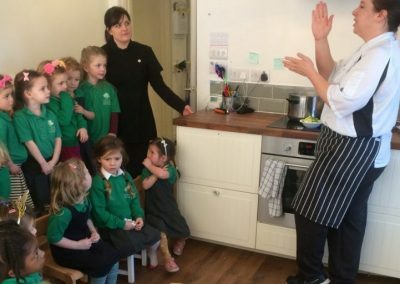 Leanne liaises closely with Head Chef, Be Mackintosh, to create scrumptious, exciting and varied meals and snacks for the children throughout the day at Beech House.